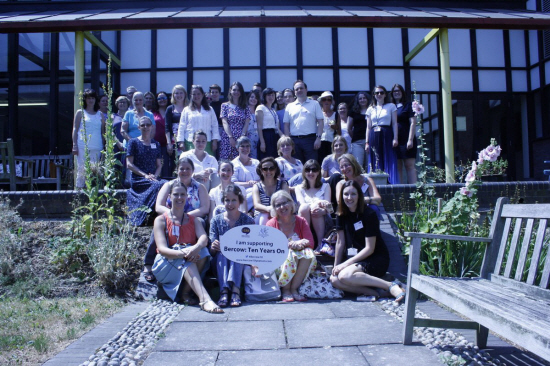 Royal Holloway university's Research and Practice meeting group offering its support. 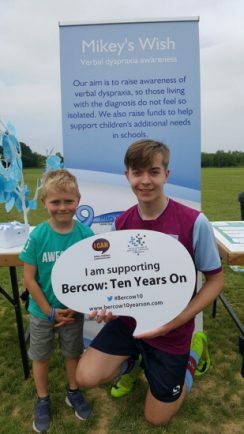 Local fundraiser Mikey Akers, who suffers from verbal dyspraxia, raising awareness for the campaign at his charity fun day. 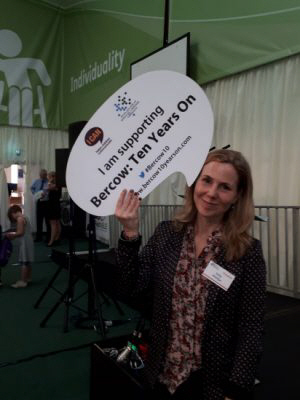 Comedian and actor Sally Phillips - who has featured in Bridget Jones' Diary - showing her support to the Bercow: Ten Years On campaign. 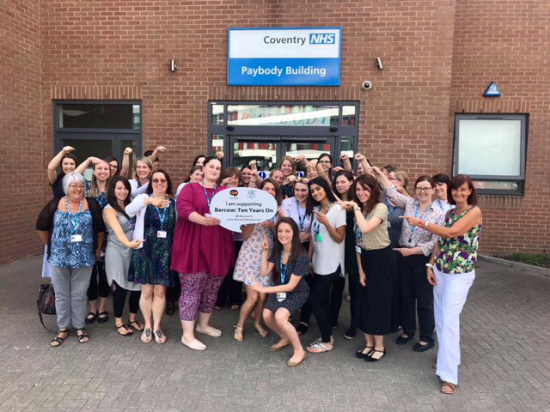 A KNOWLE speech therapist has sparked a national debate on improving language and communication needs provision – and has reached nearly 11,000 signatures on her petition. 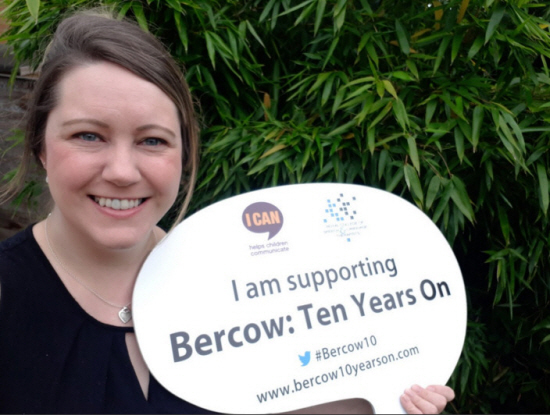 Gillian Rudd launched a campaign calling on the government to implement the recommendations of the Bercow: Ten Years On report – a Royal College of Speech and Language review into services for those who have communication difficulties. This includes difficulty speaking or issues with handwriting and can be related to conditions such as dyspraxia. The report recommends improved communication between schools and the NHS, a system wide strategy and ensuring earlier rates of diagnosis. 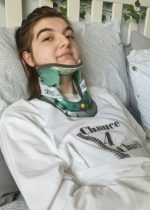 The speech, language and communication needs (SLCN) therapist launched her petition in March and it has already received 10,797 signatures and a letter from the government’s department for education. But Ms Rudd said she is pushing for a response from the department for health in keeping with the message of the report that a cohesive approach to SLCN should be fostered across the two departments. The 33-year-old has also received support from Bridget Jones’ Diary actor and special needs campaigner Sally Phillips and MPs including Dame Caroline Spelman. Taunton Deane MP Rebecca Pow also brought the campaign forward to debate in parliament at the beginning of the month. 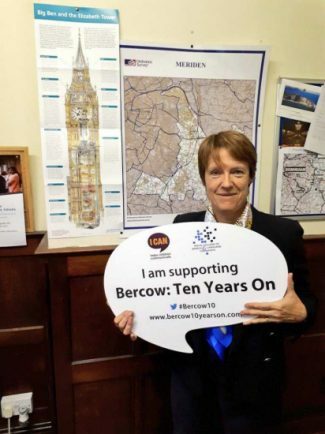 The Bercow: Ten Years On report was published in March and modernises a 2008 report into the SLCN system. The Birmingham City University lecturer says its 40 urgent recommendations have not been applied and there exists a ‘postcode lottery’ when it comes to care. She said: “Provision on the ground is not what we want it to be at the moment. “What we see is children and young people who have so much potential but can’t show that. “Children who have these difficulties are not identified early enough and they have to wait too long to be seen. 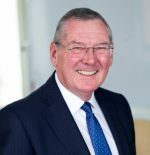 The report shows only 15 per cent of those who receive SLCN care feel it is sufficiently available and 52 per cent said the support was poor. Balsall Common teenager Mikey Akers, who has overcome a speech impediment himself, said: “I really do support Gillian Rudd in her campaign. “As someone who needed years of intensive speech therapy, I know just how important it is. “I had speech therapy from two years old until I was discharged at 13 and even now I know my speech is not perfect.